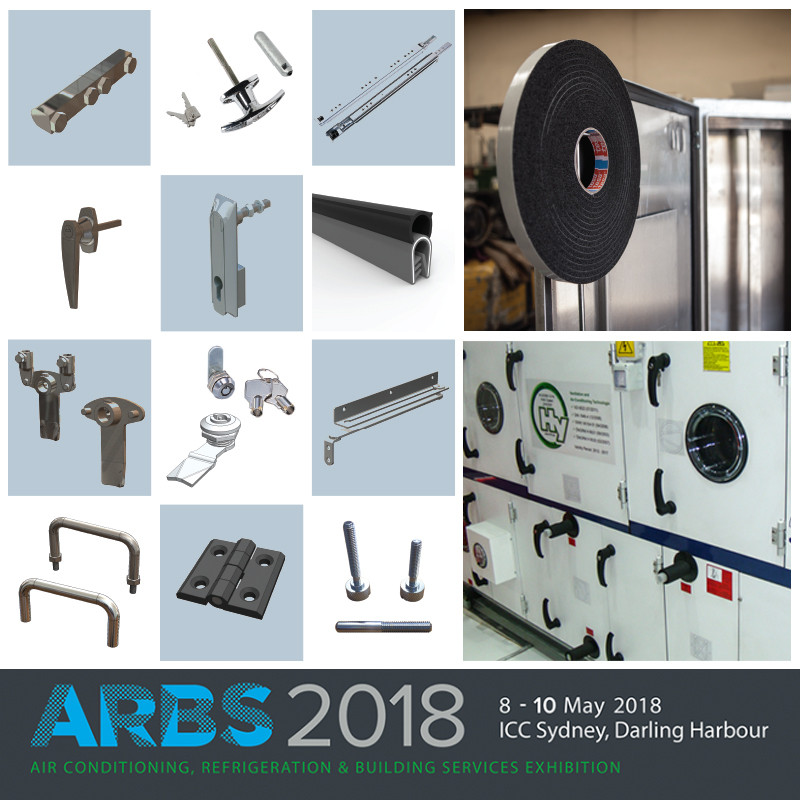 We will be displaying at ARBS 2018. 8 – 10 May 2018, ICC Sydney Darling Harbour. Come and see our HVAC focused products and solutions.